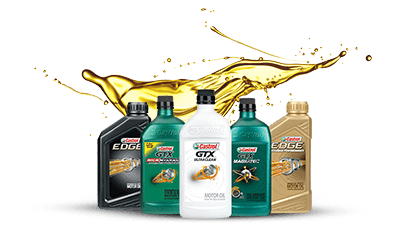 First time Oil Change customers receive a FREE Hand Car Wash with a purchase of an Castrol Oil Change Service. 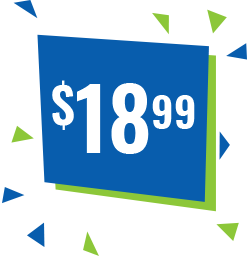 Just come in today and ask for this web promotion. 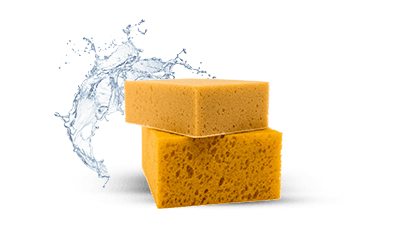 Welcome to Downey Hand Car Wash & Detail Center in Downey, CA, the premier choice for professional and high-quality hand car washing and auto detailing services in the area since 1998. 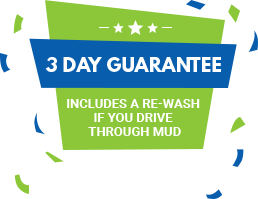 Our family owned and operated Downey car wash offers a fast turnaround, excellent customer service, a clean and comfortable waiting room, a free shuttle service for auto detailing, and 100% satisfaction guaranteed. 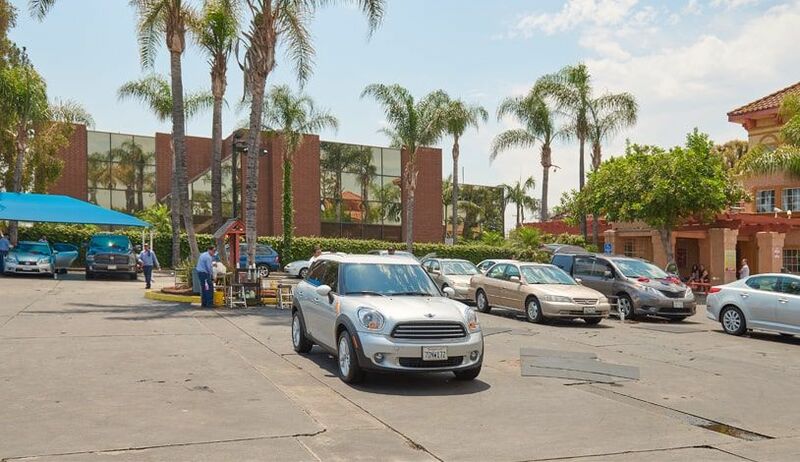 If you’re looking for ethical, professional, and quality Downey hand car wash or auto detailing, stop by our center here at Downey Hand Car Wash & Detail Center. We look forward to meeting you soon! The feedback we receive from our customers is of utmost importance to us.By leaving a review, you will help us improve our service and help others learn about our business. We offer a full line of Auto Detailing services and use the highest quality products to pamper every vehicle. 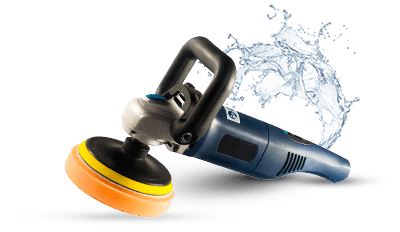 Services include Hand Wax, Polish Wax, Paint Contamination Removal with Clay, Carpet Shampoo, Seat Shampoo, Interior Detail, and Leather Treatment. Not only do we recycle & filter our water, we use Eco-friendly, biodegradable chemicals in every one of our washes to help save the planet.